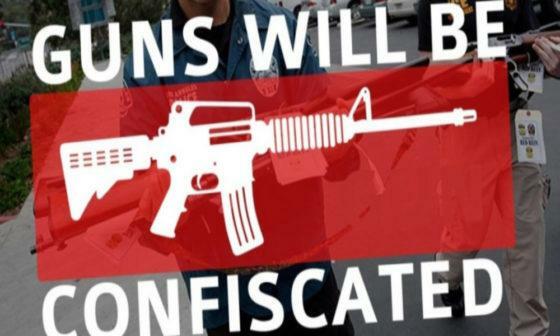 Eventually, all gun confiscation will be carried out by the police; who “don’t make the laws, they just enforce them,” and Cottrell found this out the hard way. After serving two tours in Operation Iraqi Freedom overseas, Cottrell found himself at end of the state’s tyrannical oppression and gun elimination scheme. “No one from the state was going to take my firearms without due process,” Cottrell said, according to NJ.com. 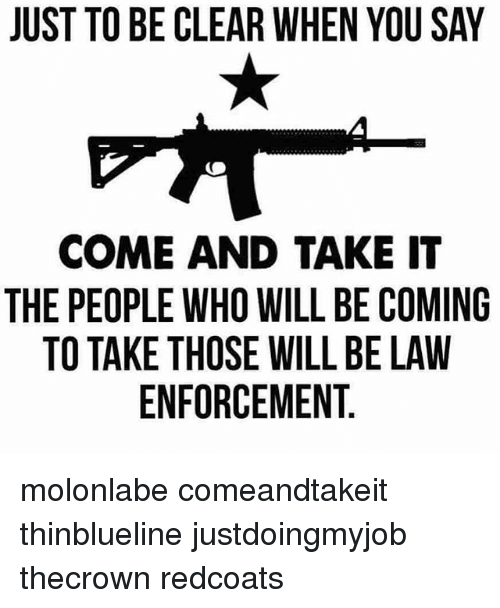 According to New Jersey law, signed into law Cottrell’s disobedience is “illegal.” Democrat Governor Phil Murphy a bill that makes it incredibly easy for law enforcement to confiscate firearms without due process and for seemingly any reason the state deems. Cottrell said that his son is also very upset by the situation. The teenager did not do anything wrong and the entire situation is being misconstrued and blown up.